Looking for a unique birthday party idea? 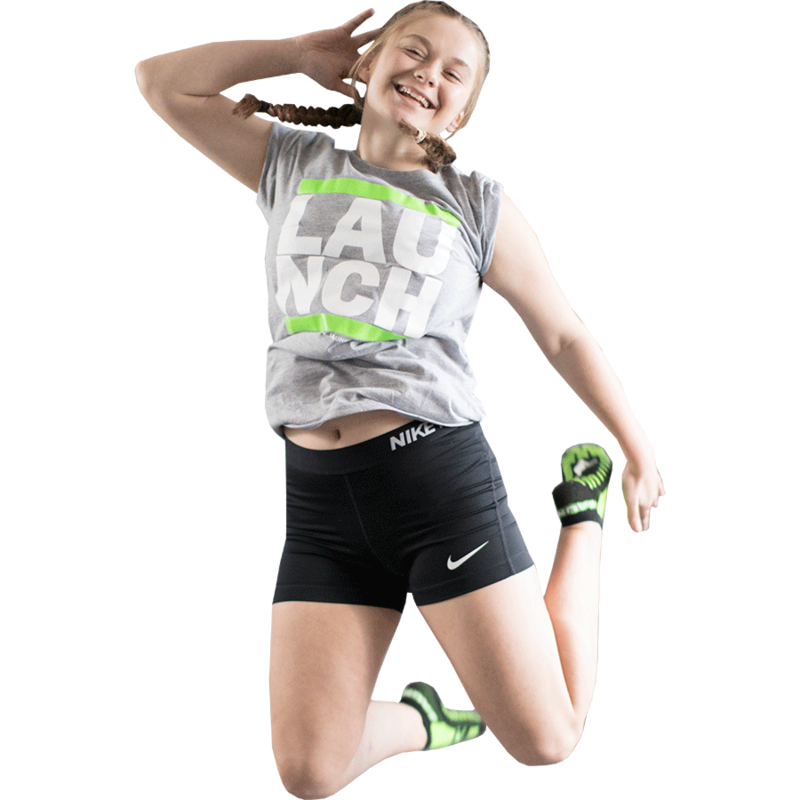 Join us at Launch and make your kid’s birthday party the best birthday ever! 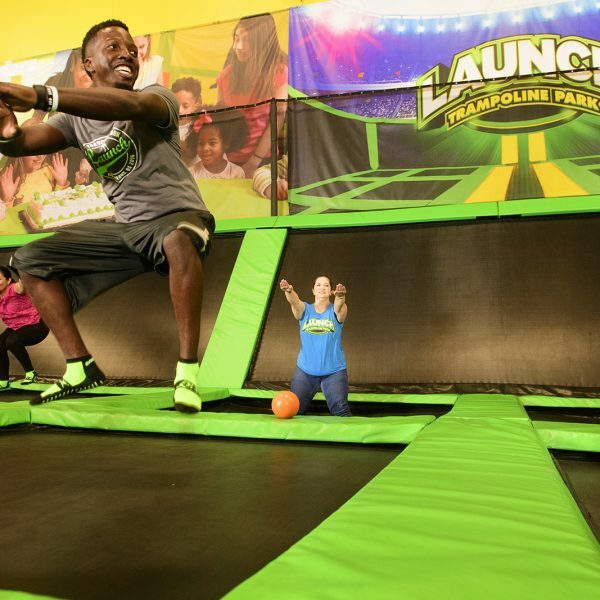 Launch offers a variety of no-stress, off-the-wall fun party packages to meet your party needs. 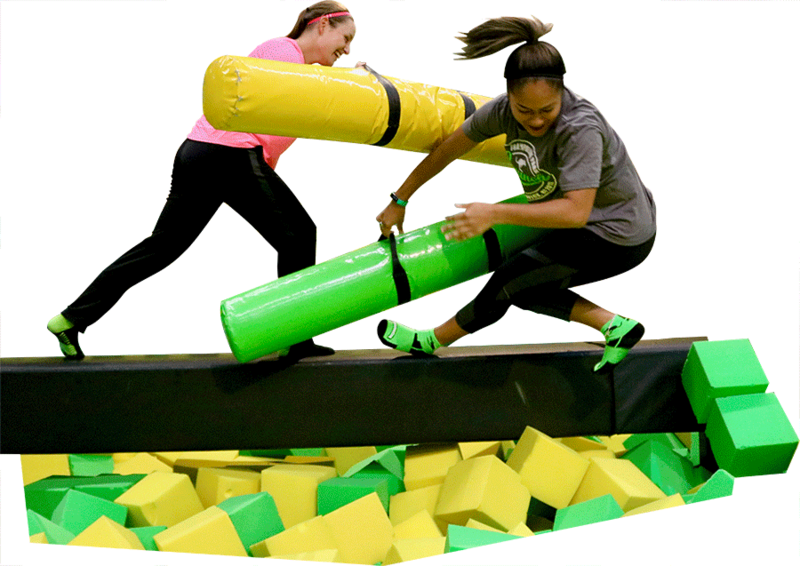 Packages include trampoline time, laser tag, private rooms, food, prizes and more! 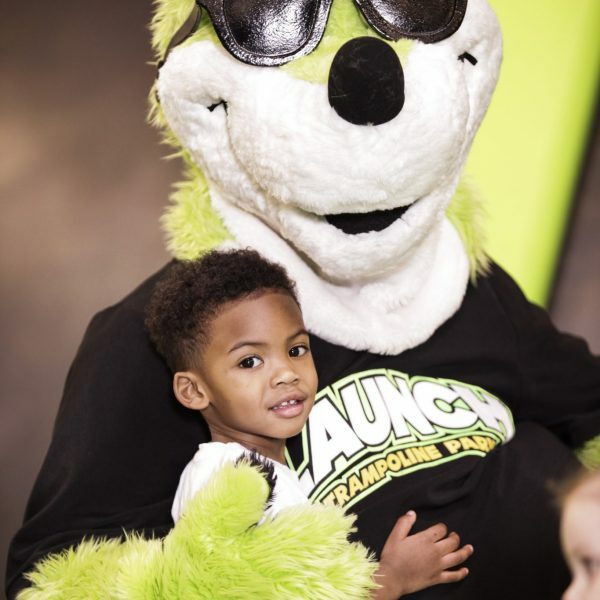 Find a location near you and let Launch throw a party you will never forget! Don’t just jump, LAUNCH! 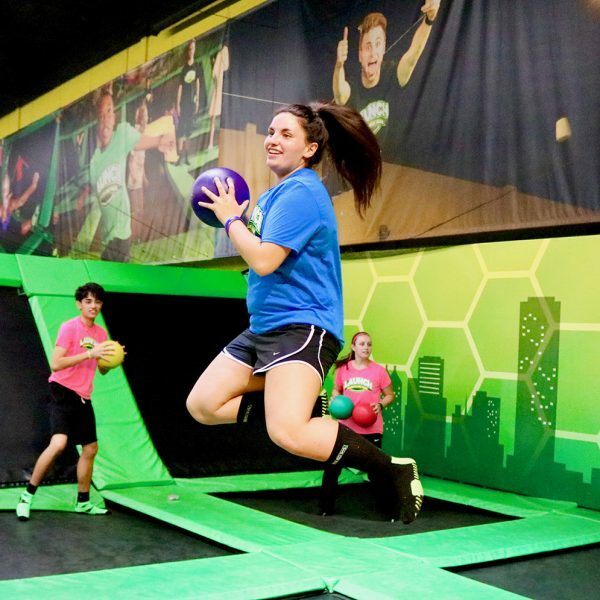 Bring your friends and join us to bring your fun to new heights on our massive trampoline courts. 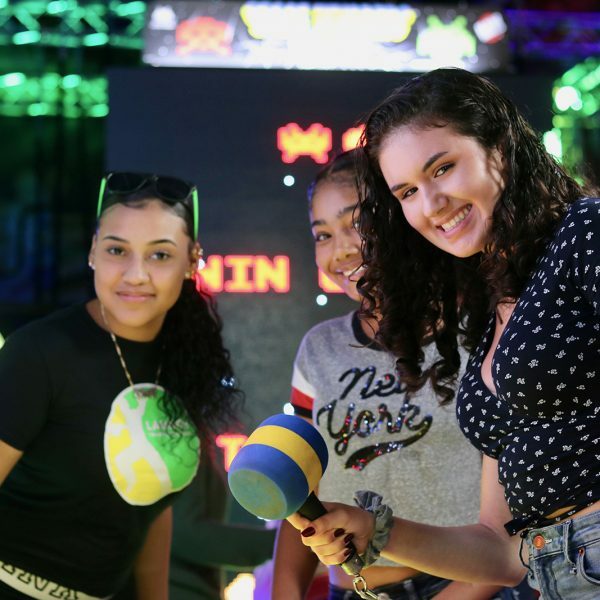 Get above the rim on our slam dunk basketball court, or flip into one of our foam pits! 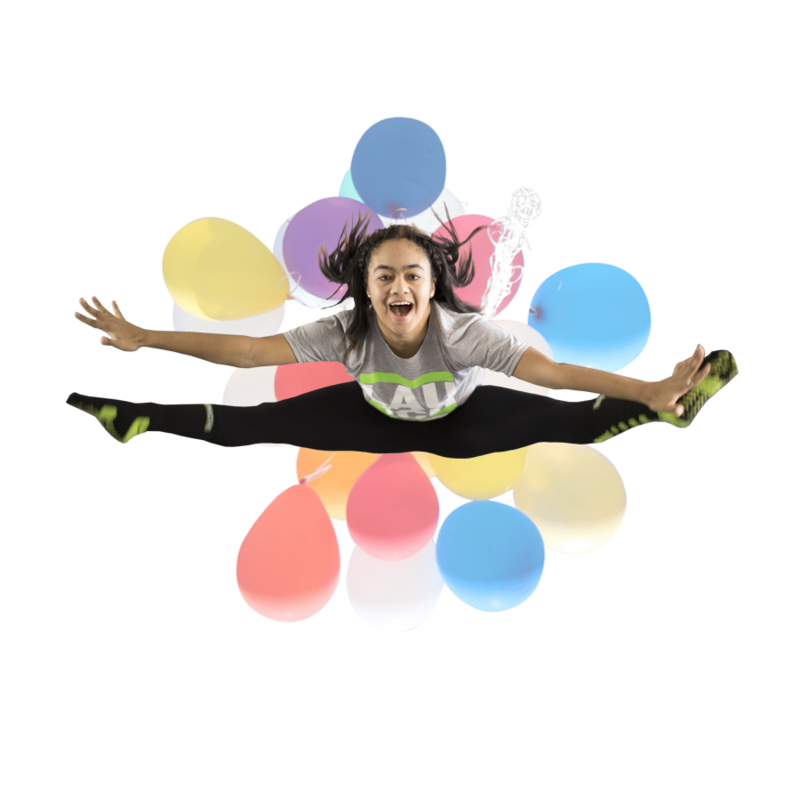 We even have a giant air bag that will let you try awesome new tricks off our trampolines! 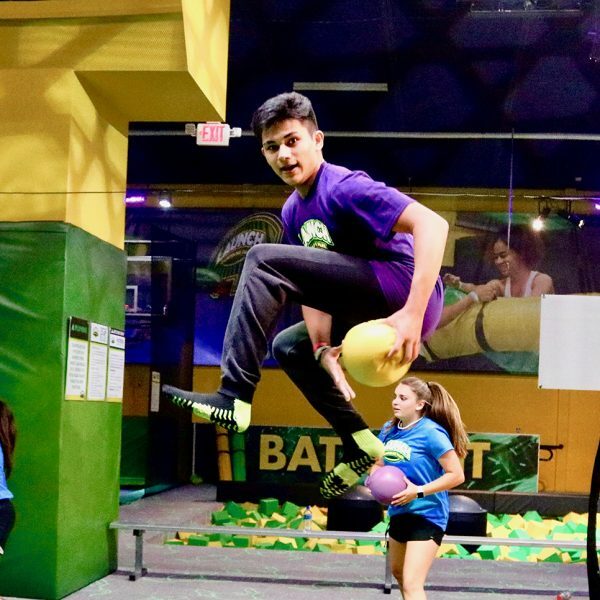 This isn’t your average game of dodgeball. 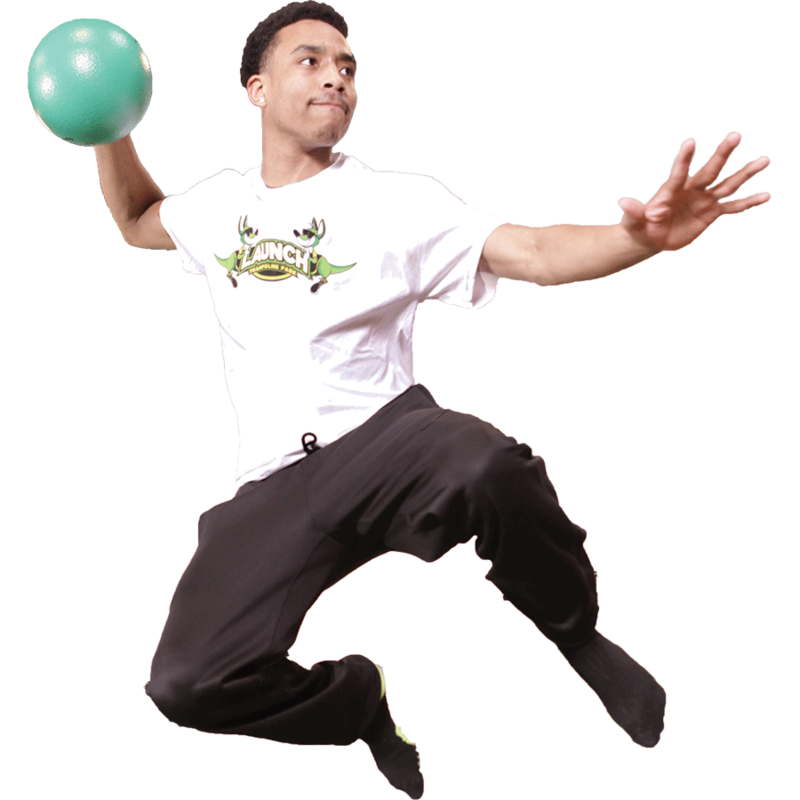 We take dodgeball to the NEXT LEVEL on our trampoline dodgeball court! Line up, and let it fly to prove you are the king of the court. Quit hanging around at home and come reach new heights – literally! 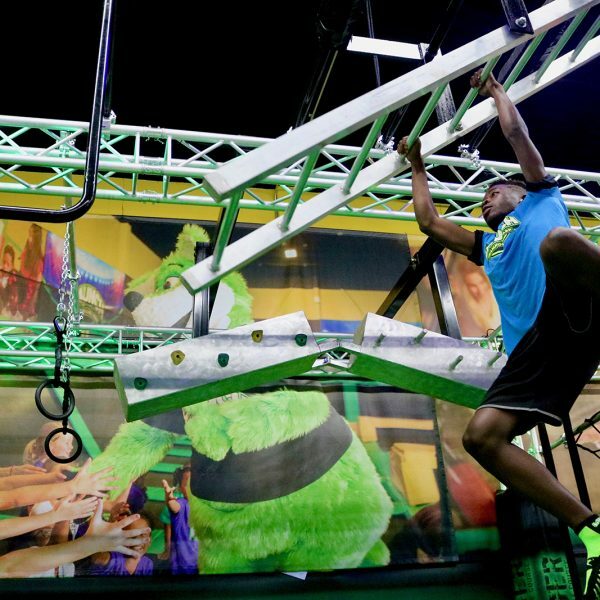 Challenge yourself to reach the top of our Cliffhanger indoor mountain rock wall. 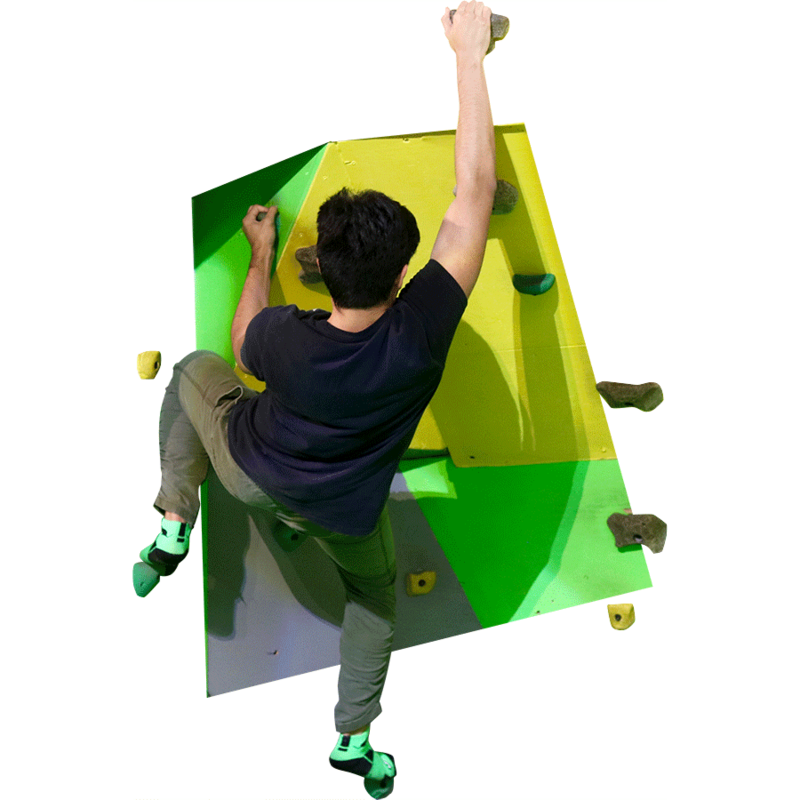 With a variety of wall difficulties for all skill levels, you’re sure to find the ultimate fun test to push yourself to your limit. Create what you crave and make your own edible masterpiece! 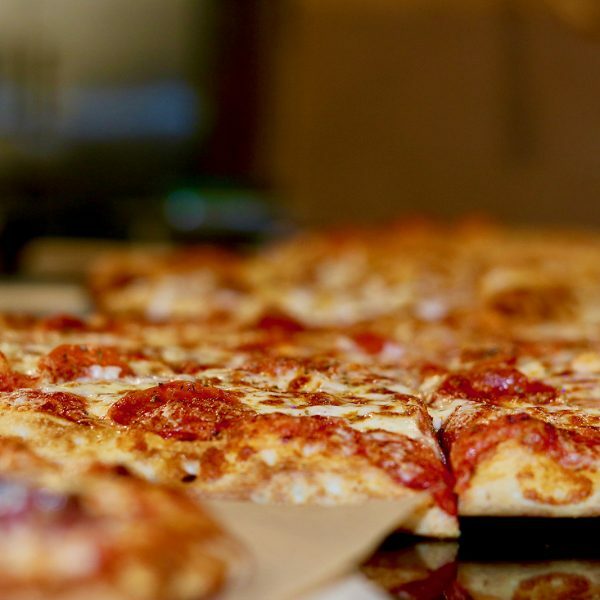 Whether it’s handmade pizza or one of our fresh salads, our food is all custom made from scratch with fresh ingredients, right in front of your eyes! Krave pizza is the best pizza in town! Don’t forget to save some room for our signature dessert pizza or create your own ice cream sundae with unlimited toppings! 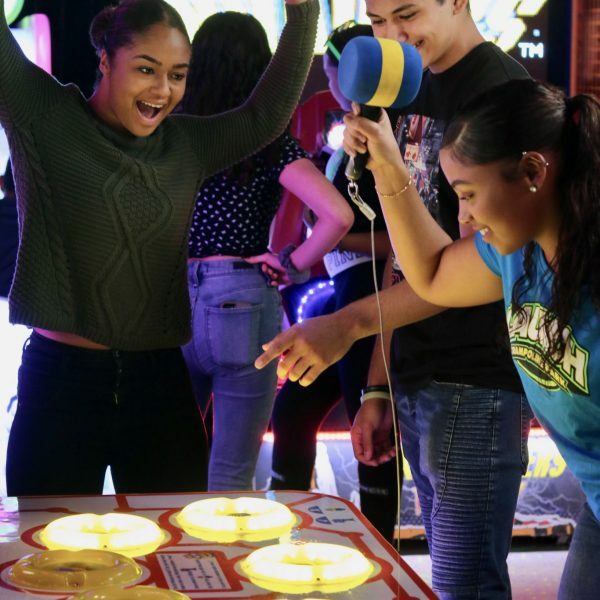 Our multi attraction battle pit brings you several skill testing activities. 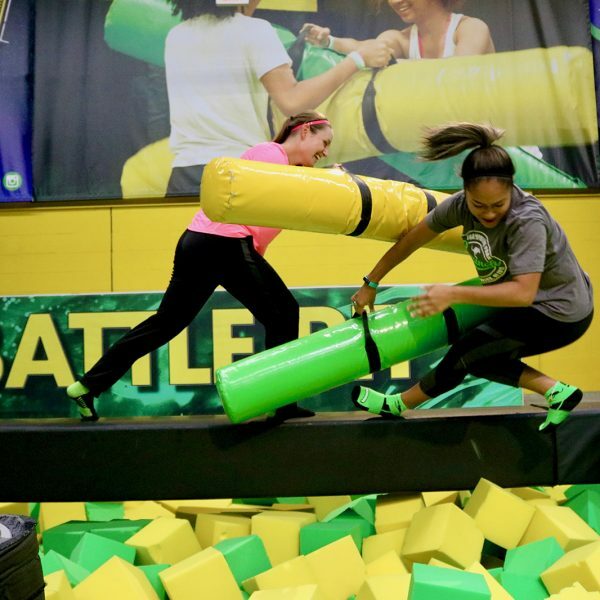 Challenge your friends to joust on our battle beam or bosu balls to see who can be the last person standing. Don’t be the one to fall into the foam pit! 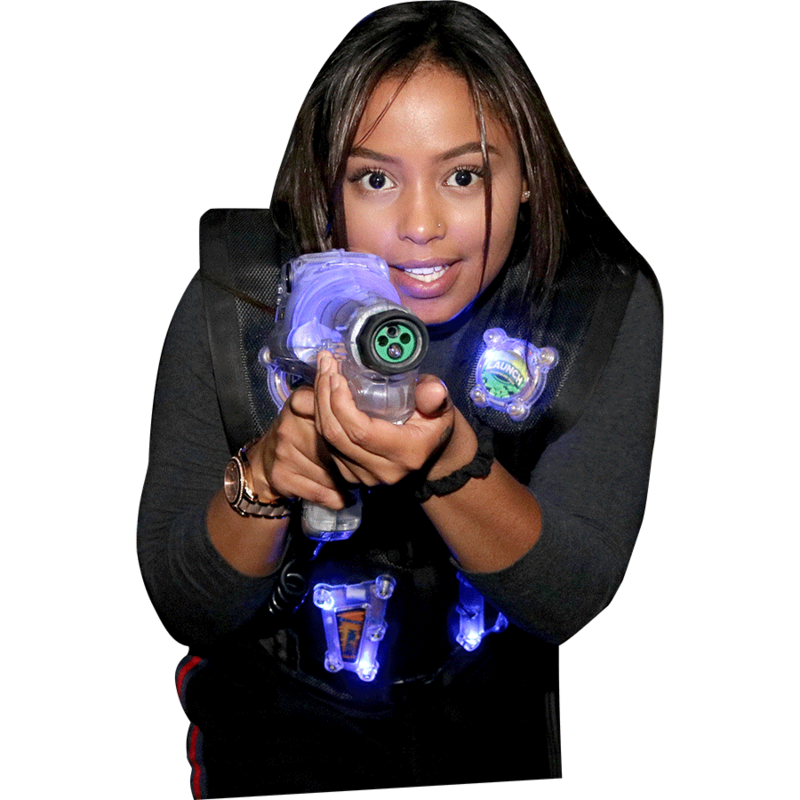 Put down the controller and put those gaming skills to the test in a real life battle at Fury, our laser tag experience. Join forces with United Earth or the Martian Syndicate and battle for bragging rights in our state of the art arena! Pick a team, gear up, and get ready to compete! 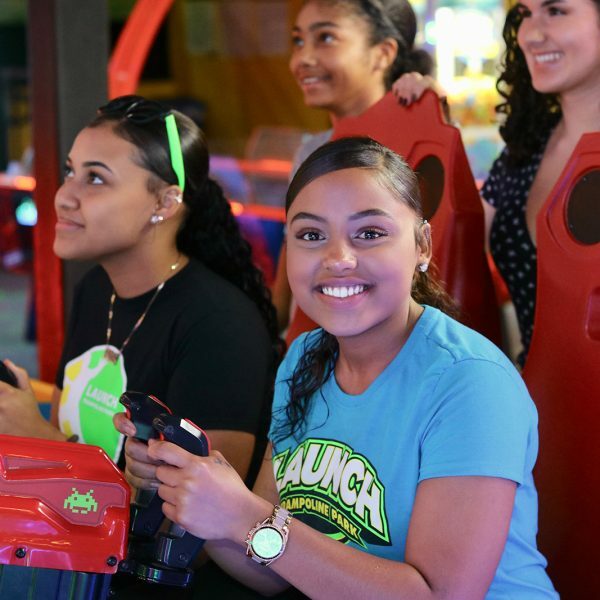 Launch is an innovative leader in the family entertainment industry. 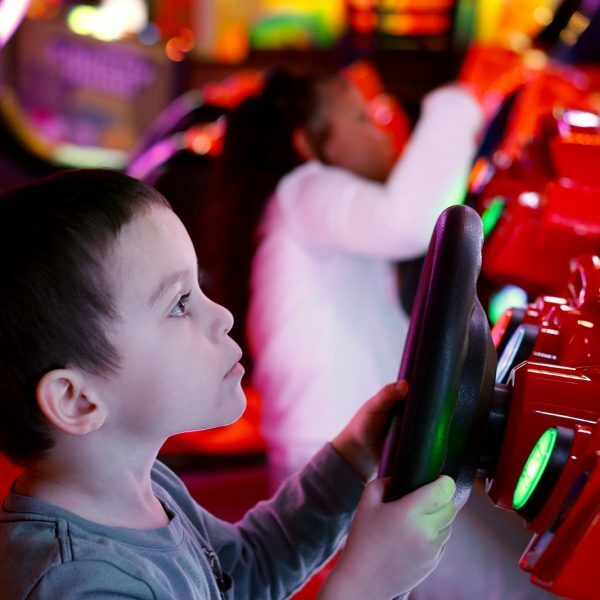 We bring new and exciting attractions to our locations, focusing on guest experience and promoting a positive, forward-thinking company culture. 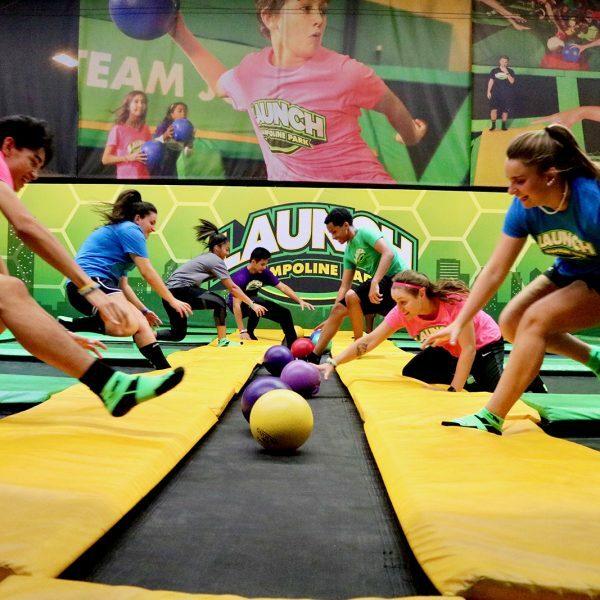 Investing in Launch is more than joining a franchise or owning a trampoline park or action adventure park. We are a family and a community built on the unique abilities and experiences that every single person brings to the table. 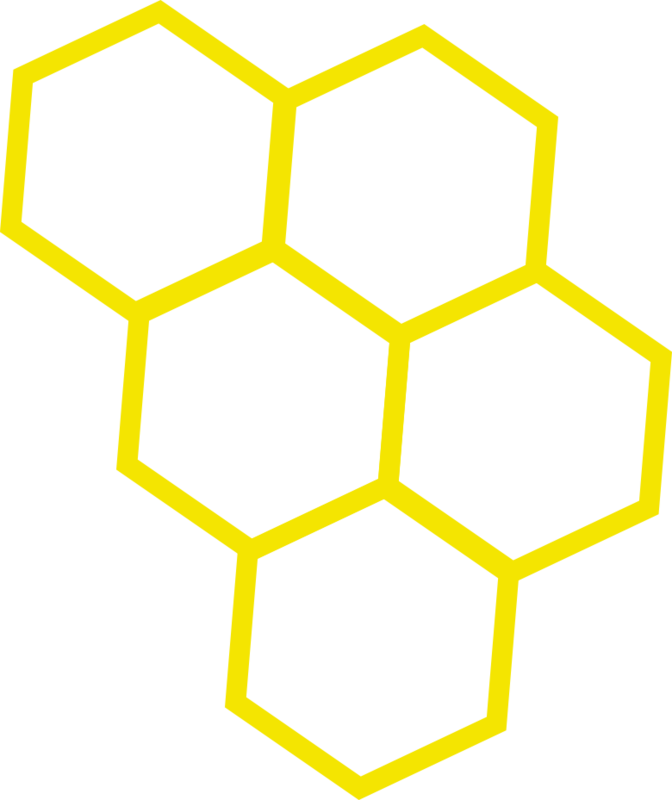 Training, operational and marketing support, great culture... there's so much to love about Launch! 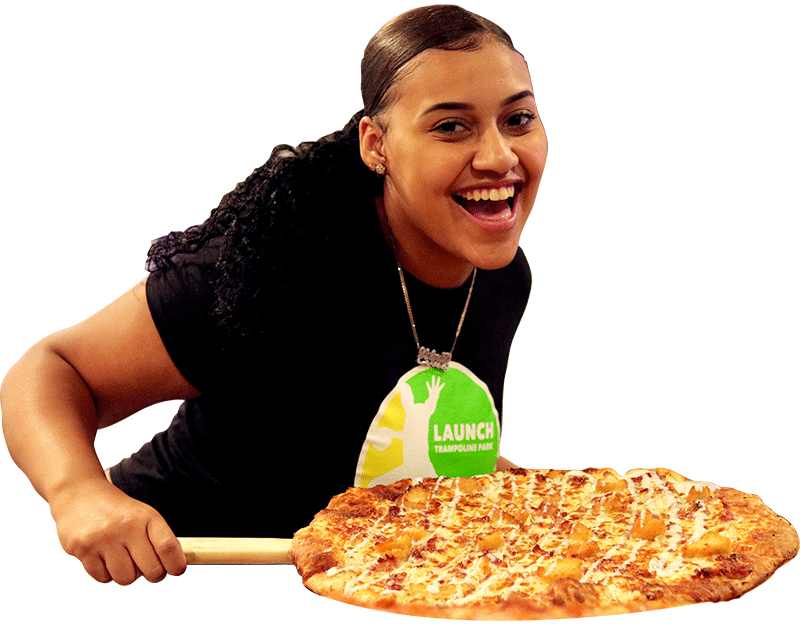 Download a free report for a no-obligation look into owning your own Launch franchise!